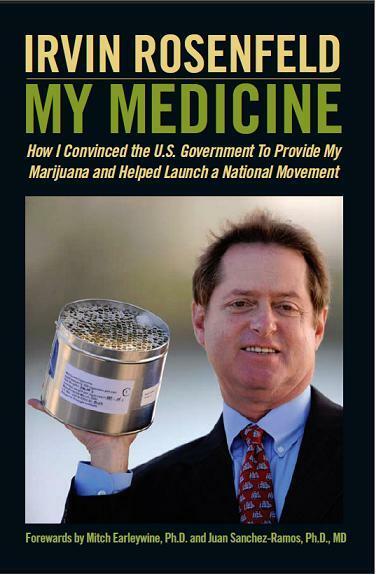 MyMedicineTheBook.com - How Irvin Rosenfeld Got the Federal Government To Pay For His Medicine. "My Medicine" is finally here! You can order your copy, now, today! with the inscription you request below! 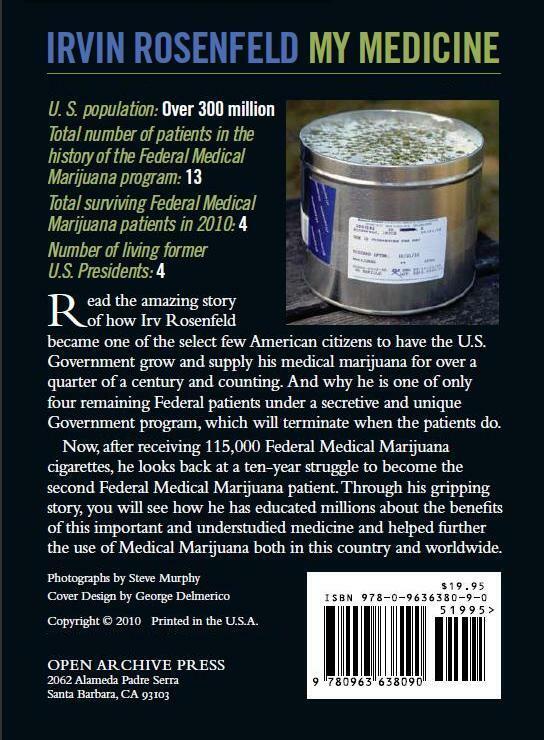 Want to help Irvin with his quest to educate people about Medical Marijuana?